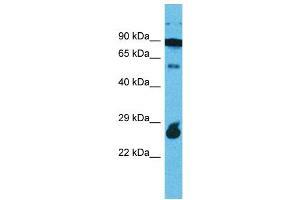 Characteristics This is a rabbit polyclonal antibody against RAPGEFL1. It was validated on Western Blot. Background RAPGEFL1 is a probable guanine nucleotide exchange factor (GEF).